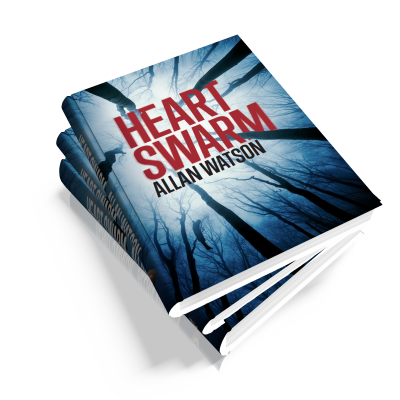 Allan Watson is a writer from Glasgow whose work leans towards deliciously dark end of the fiction spectrum. 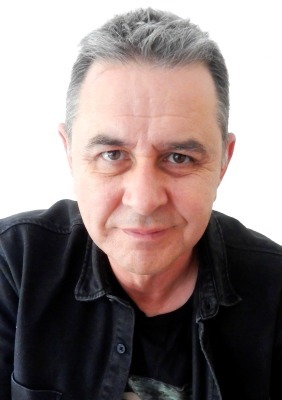 In between books, he once wrote extensively for BBC Radio Scotland, churning out hundreds of comedy sketches, which some people have unkindly commented were all basically a variation of one single joke. It feels like history is repeating itself when out-of-favour detective Will Harlan gets summoned to a murder scene in the village of Brackenbrae after a young girl is found hanging in the woods. Five years ago Harlan headed up the investigation of an identical killing in the same woods; a mishandled investigation that effectively destroyed his credibility as a detective. The new case immediately takes a bizarre twist when the body is identified as the same girl found hanging in the woods five years ago. The following day a local man commits suicide and the police find more dead girls hidden in his basement. It seems an open and shut case. The only clue that links everything is a large oil painting of ‘Sagittarius A’ – a massive black hole at the centre of the galaxy orbited by thirteen stars, the canvas daubed in blood with the words - Heart Swarm​.